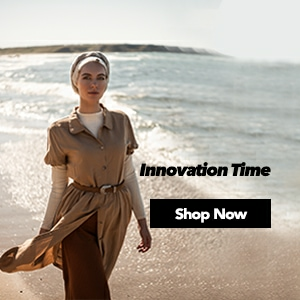 PANT Hijab pant models that are mostly preferred because they are comfortable and stylish are at Modanisa with a big range of different choices offered by famous brands. 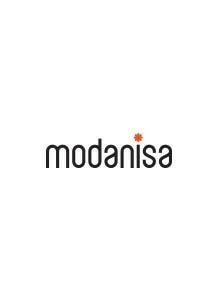 Pant models that are designed with colours and patterns that appeal to all likes and styles by famous brands are at Modanisa the heart of fashion with reasonable prices. 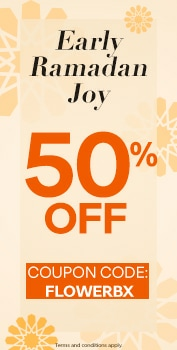 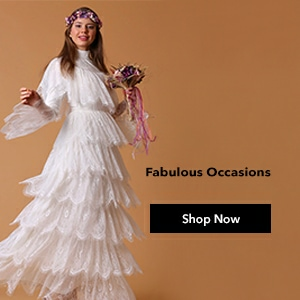 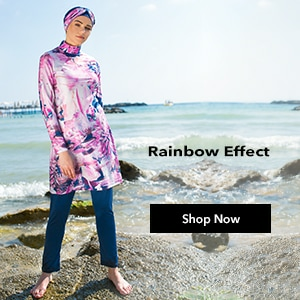 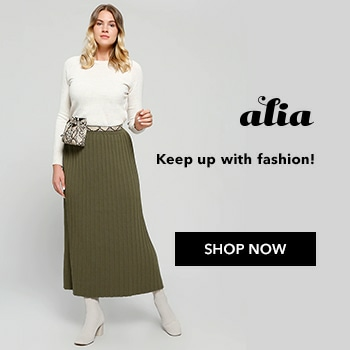 Hijab pant models that are offered to your liking with the choice of paying at door opportunities are just a click away from you at online shopping’s best address.